With eperienced and highly skilled personnel, we pride ourselves on the high-end finish that we offer. 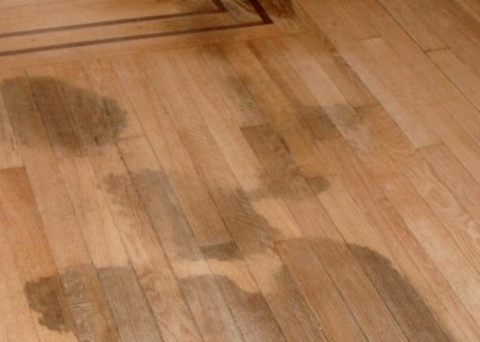 You have places on your floor where bare wood is showing and the finish or stain have been worn off. 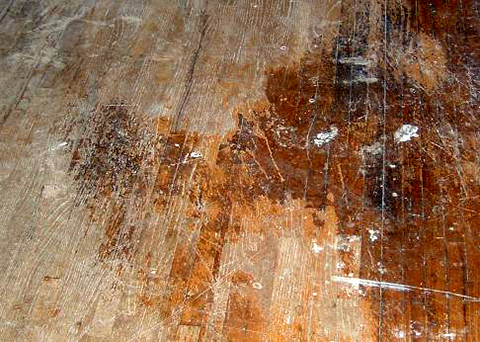 You are thinking that your floor looks too damaged to be repaired and now you want to replace it? 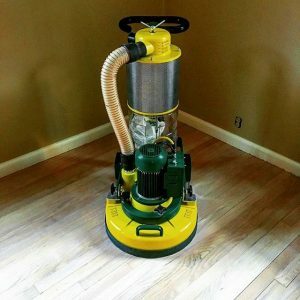 We can make your floor to look like new. Don’t replace it! Call us and save money! 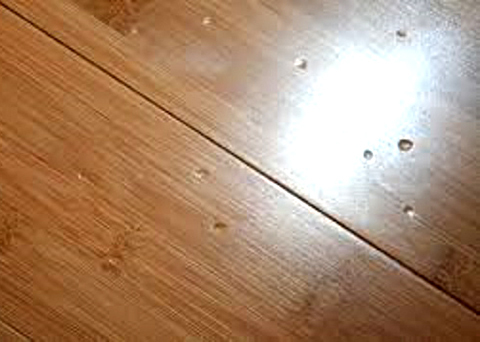 Gaps and scratches are an aesthetic issue and should be repaired when they disrupt the overall look of a floor. 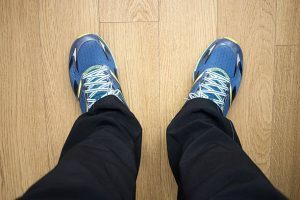 Gaps between wood floorboards may occur for several reasons Floors expand and contract with the seasons. Call us if you are having problems with your floor. The edges of a board are higher than its center? 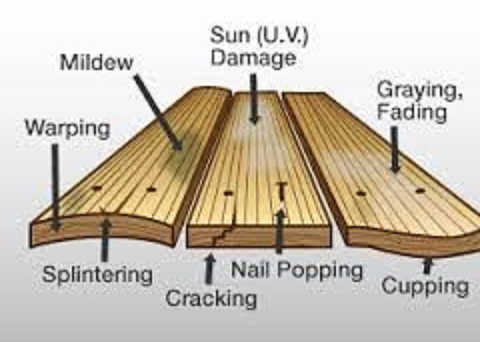 As the wood expands, compression can result as the boards are crushed together, deforming the boards at the edges. We use a dust free system that will solve your problem. 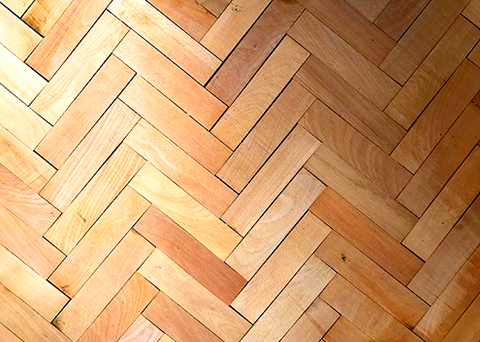 Parquet blocks are loose and move underfoot? 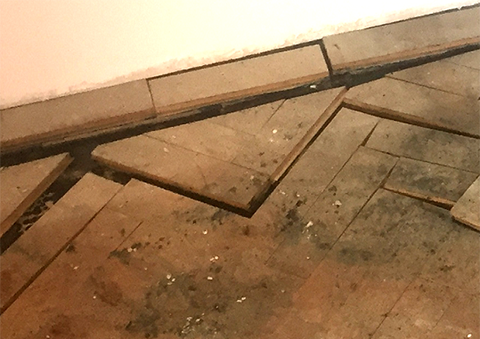 New flooring can raise the cost of this fix. We will fully investigate the cause and advise accordingly. Call us now for a free consultation and technical evaluation. Is the color different on some places of your floor? Call us now and avoid color mismatching as your new flooring can’t be able to be an exact match to the old one so the repair will be visible. You will have no visible defects on your floor. 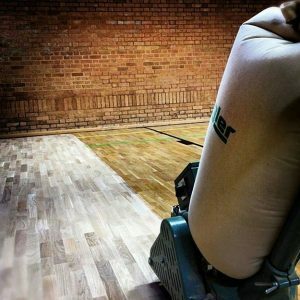 We are experienced hardwood flooring specialists, delivering flooring services in the Midlands and West Midlands.